Demand for the measles vaccine has surged in a county in Washington state where the highly contagious virus is linked to more than 50 confirmed illnesses this year — including from people who had previously shunned the shots. Orders for two types of measles vaccines in Clark County were up almost 500 percent in January compared to the same month last year, jumping from 530 doses to 3,150, according to the state health department’s figures. Area health clinics are scrambling to keep up with the sudden demand, mostly among parents of children who had not been inoculated. “We’re just happy that we’re prepared and that there is vaccine available,” she added. The Vancouver Clinic, which operates medical offices and urgent care centers in the area, reported that shots administered jumped from 263 in January 2018 to 1,444 last month, an almost 450 percent increase. Statewide in Washington, orders for the measles vaccine jumped about 30 percent in January compared with the same month last year, climbing from 12,140 doses to 15,780 doses, figures showed. The vaccines include MMR, which protects against measles, mumps and rubella, and MMR-V, which also protects against the varicella-zoster virus, which causes chickenpox. The vaccine takes effect within 72 hours, health officials said. Since Jan. 1, 50 cases of measles have been confirmed in Clark County, with 11 more cases suspected, officials said. The Pacific Northwest outbreak includes one confirmed case in King County, where Seattle is located, and four in Multnomah County, which includes Portland, Oregon. Most of the infections have occurred in children, younger than 18, who were unvaccinated. 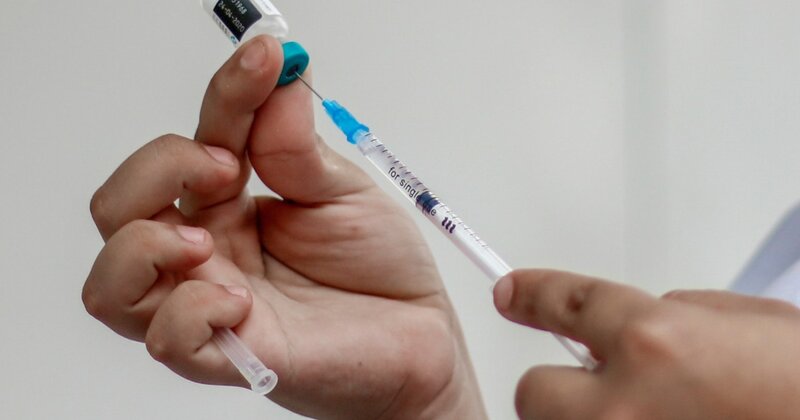 The outbreak includes 43 cases among those who were not immunized, six cases where immunization has not been verified and one case where the person had received a single dose of vaccine. The Centers for Disease Control and Prevention recommends two doses of the measles vaccine, one given at between 12 months and 15 months of age and one between ages 4 and 6. Health officials say the shots are safe and effective, providing about 93 percent protection with one dose and 97 percent with two doses. The Northwest cases are among three ongoing measles outbreaks in the United States that sickened 79 people in January, according to the CDC. Last year, 372 measles cases were confirmed nationwide, the most since an outbreak in 2014 sickened 667 people.